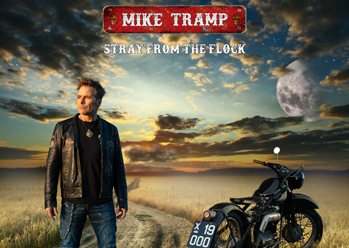 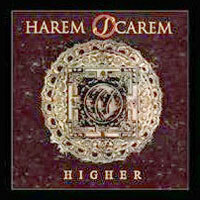 on CD it´s only to try to make a buck for themselves. 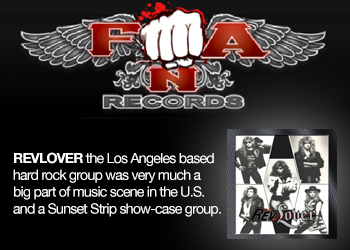 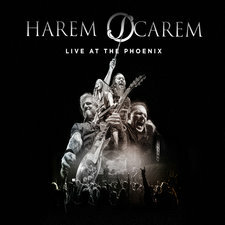 The idea is there nothing wrong with but it should have been done in another way ,these old songs are not bad, they just sound a bit dated and a few have been recorded on their albums after these recordings. 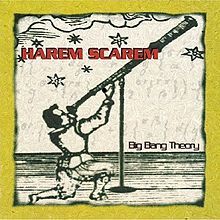 I myself am a big Harem fan but I would have taken a CD of their bonus tracks instead (there are at least that many that can fill up a normal length CD, but getting the rights for them all can be tough),and then to fill out the rest - these old demos sure would fit right in,I mean "I can hear them now" is one of their best ballads ever but I´d rather hear it re-recorded on a new album instead of this dated demo. 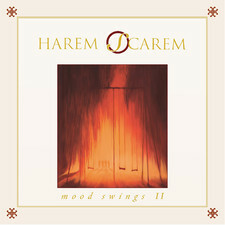 I begin to wonder what´s going on in Hess´ head when he recorded "Sentimental Blvd" on his solo album when the old version on Mood swings already is great, but he wanted to sing it himself I reckon. 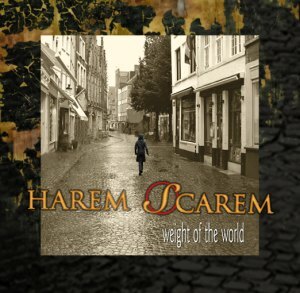 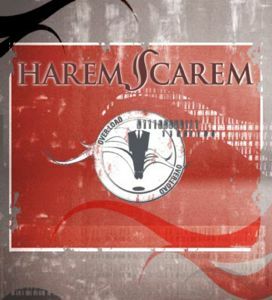 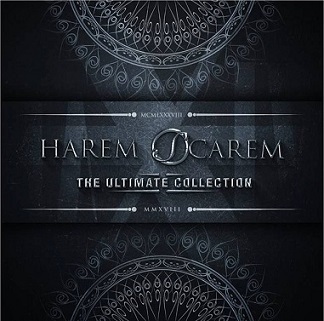 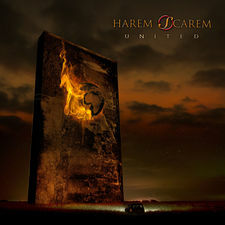 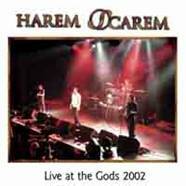 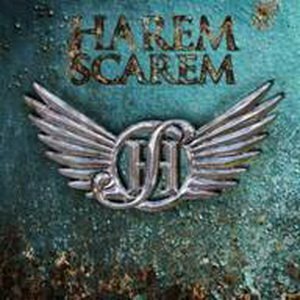 I still think Harem Scarem can write awesome music because their latest effort "Weight of the world" is a real strong album but there´s just too much of this demo-bonus-unreleased-live and rare stuff going on with the band..........give it up. 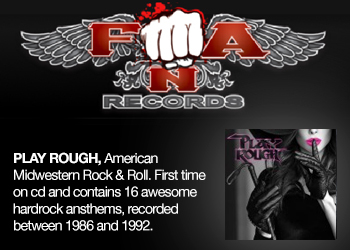 Good songs but a boring release.